 Straw to Gold crafts connected experiences for brands. We work through internet technologies, design + media to create digital products and effective marketing solutions. We take pride in contributing to purposeful ventures. Straw to Gold works to be a valued partner for our clients by delivering effective creative work within a clear strategy. Brand Design is a process of expressing the intention of your business through a flexible set of design cues suited to your marketing activities. Brands hold tremendous meaning for people both inside and outside of your company. Our experience as brand owners as well as brand builders gives us appreciation of how brands must be accessible, equitable and durable. Web Technology encompasses a wide range of website and app development utilizing smart content management systems and custom database solutions. We develop online properties to work within an ecosystem of integrated services such as payment processing, language translation and effective search optimization. Tracking performance through KPI’s is designed into the build and reported upon as an ongoing service. Content for brands is a key creative responsibility we can help your business navigate. We have degrees in filmmaking and photography and experience with Hollywood-level productions. We can handle photo, video and scripted content outright or help establish guidelines and targets to elevate the content you produce in-house. 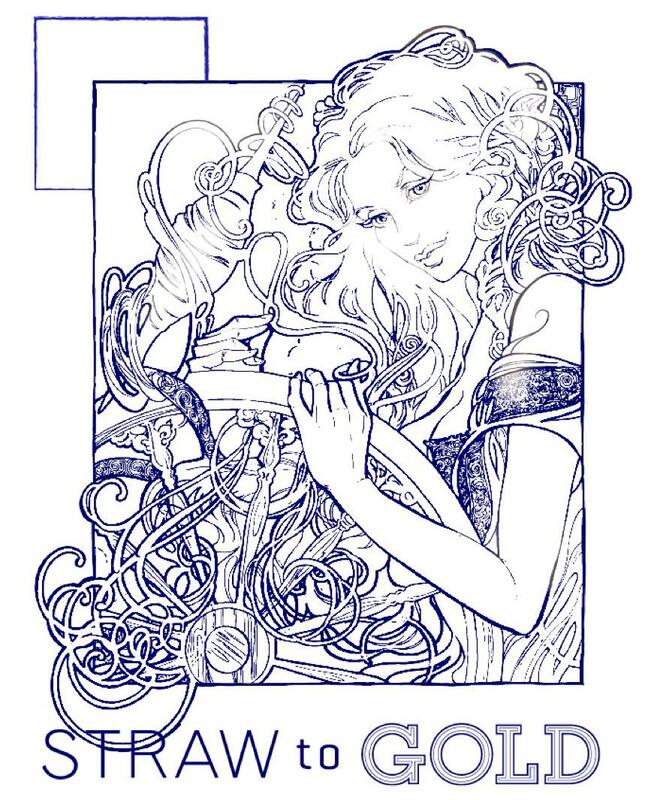 Fairytales generate fresh interpretations upon proven narratives, connecting directly to memory through emotion. Businesses today must attract attention through beautiful communications around purposeful brands. Success comes from being preferred, whether you’re a dusty children’s book or a growing company.